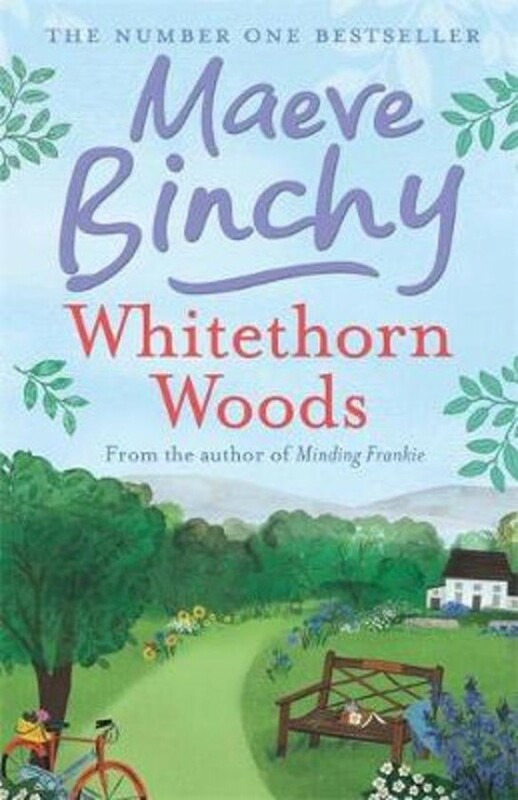 'A touching, funny, optimistic book full of wonderful, well observed characters' Daily Mail 'Maeve Binchy at her best' Choice Everything is changing in small Irish town of Rossmore - and when a new road threatens to cut through Whitethorn Woods, everyone has a passionate opinion about whether the town will benefit or suffer. At the heart of the conflict is the fate of St. Ann's Well. People have been coming to St. Ann's for generations to share their dreams and fears. Some believe it to be a place of true spiritual power, demanding protection; others think it's a mere magnet for superstitions, easily sacrificed. When one man is offered compensation for his land - but has a personal reason to save the well - and a childless London woman comes to Whitethorn Woods, begging the saint for help, the consequences are not as anyone anticipated . . .